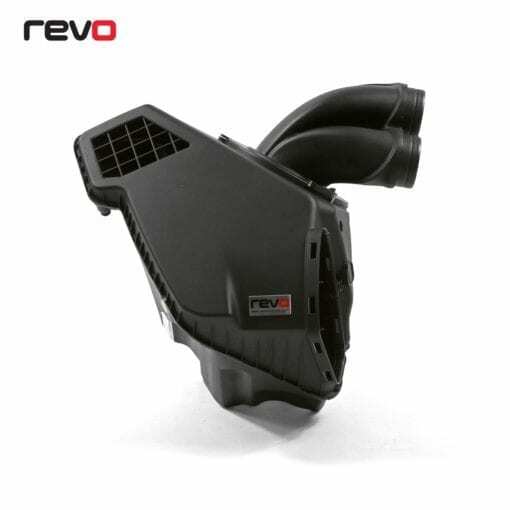 The Revo Air Intake System for the 4.0 TFSI for the Audi S6 and S7, proven to offer substantial increases in both power and torque throughout the rev range. 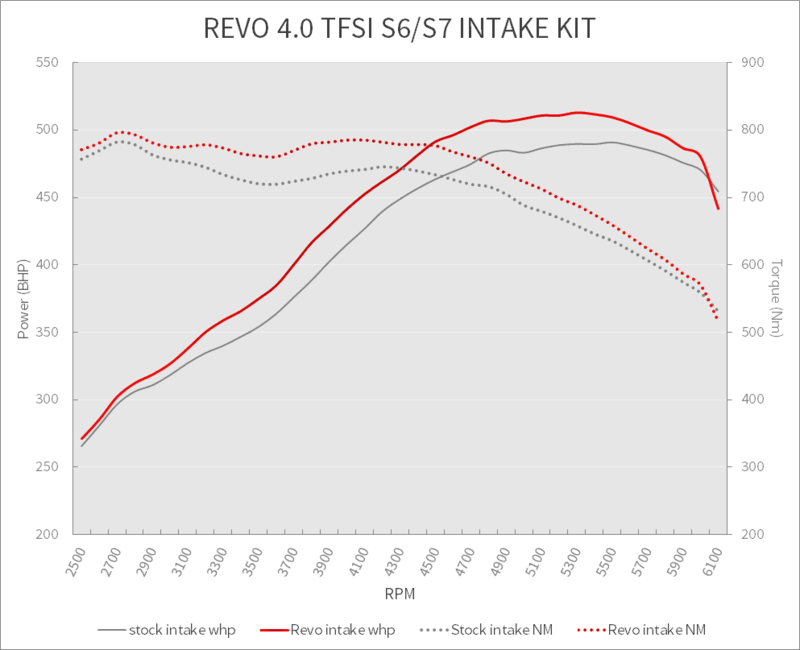 The Audi S6 and S7 are impressive cars straight out of the box, yet when combined with Revo’s market leading software they come into a world of their own. In our search to extract more power from the mighty 4.0 TFSI engine, we quickly found that the stock air-box and filter became a major limitation for the car. During research and development, our in-house engineers worked with both the S7 and RS7 to analyse and compare the differences in each intake system, and how efficiently they performed. 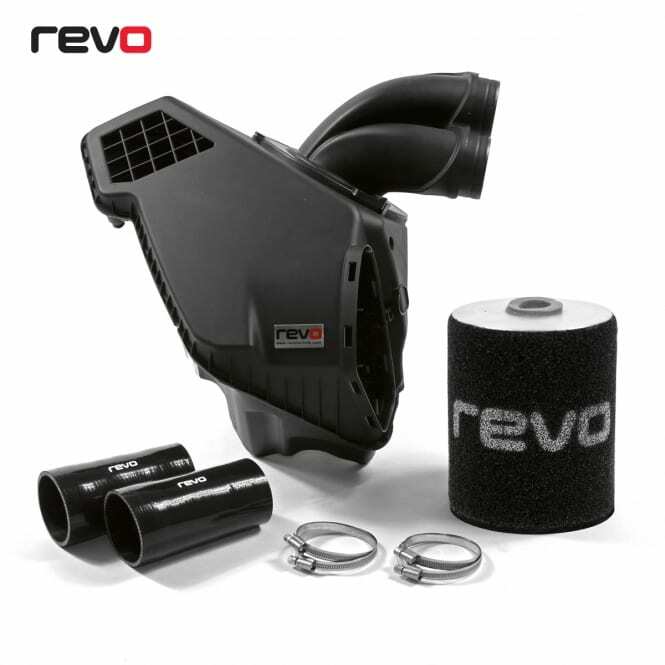 The direct replacement kit, which includes an RS7 air-box, Revo ProPanel filter and stepped silicone hoses was installed and tested on our in-house S7 development vehicle; the results were staggering. 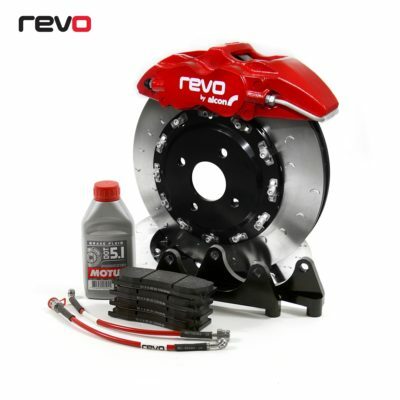 On our Dynopak hub dyno we saw dramatically improved power and torque throughout the rev-range, with consistent gains of +21WHP and +24NM with our Stage 2 software installed. The S and RS air-box may look very similar at a glance, however after analysis and testing of both air-boxes, it was quite clear that the RS air-box had a tremendous amount of potential with a few essential improvements. 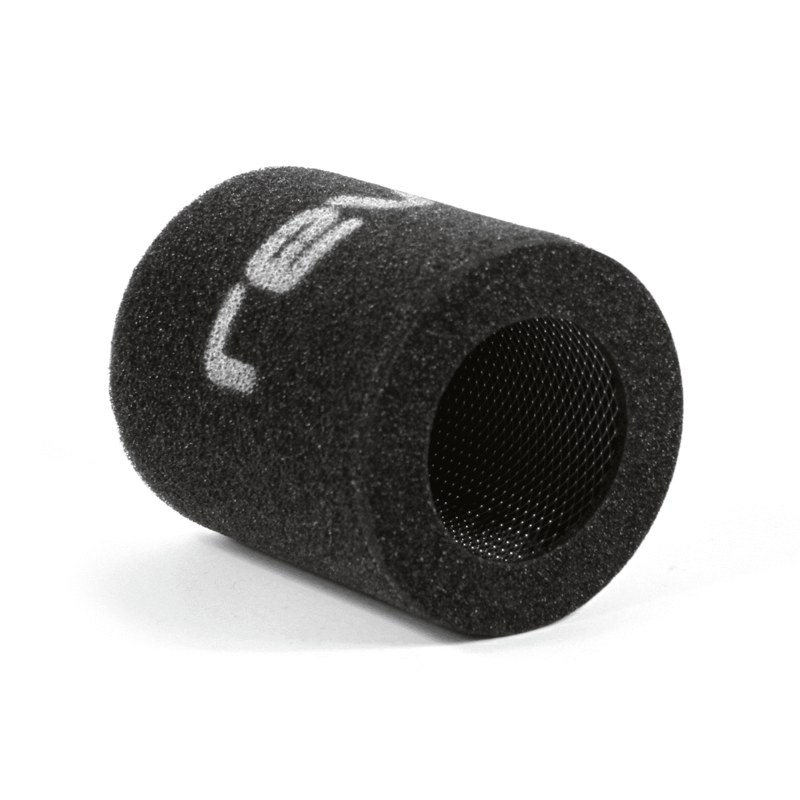 The two inlet pipes have a larger 100mm diameter, allowing more air to flow with much less restriction compared to the 85mm stock air-box inlets. Revo software really allows the car to utilise this increase in airflow, all without compromising on the OEM look of the engine bay. 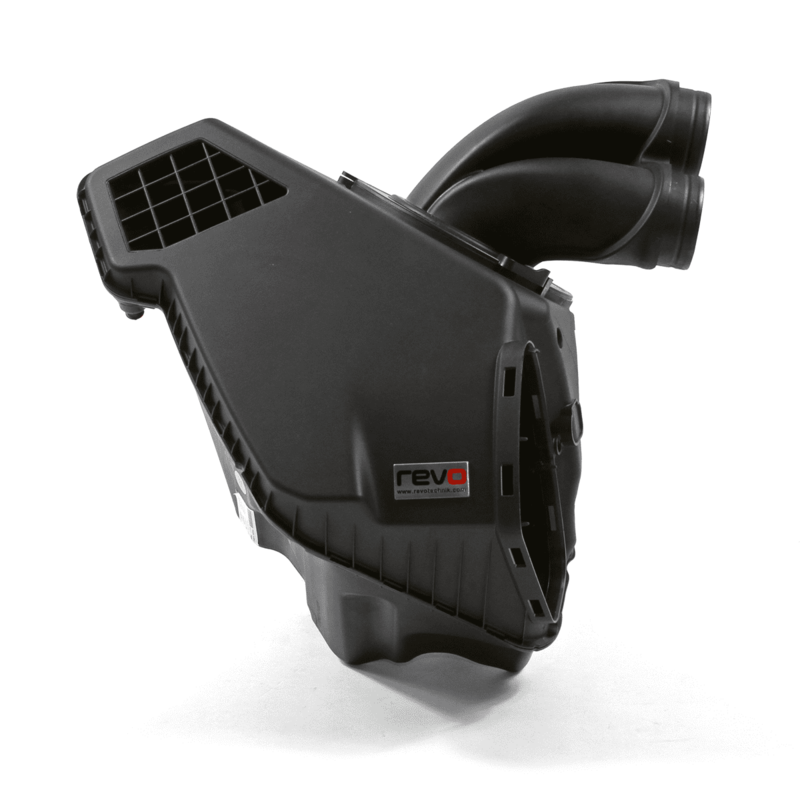 To compensate for the larger outlets on the RS7 air-box, we designed and developed two larger silicone hoses to join the air intake system to the engine. Revo’s flush fit designed silicone hoses connect to the air-box without any internal restriction, minimising turbulence and allowing a smoother flow of air to maximise performance. The Revo 4.0 TFSi intake kit comes complete with RS7 air-box, Revo ProPanel filter, silicone hoses and fitting brackets. The kit offers an OEM+ look and fit, with no required modifications to the vehicle, finished off with an aluminium tag.